This year has been a fantastic year for music every band or artist seems to be dropping new singles or albums and my playlist is full of fantastic new music. 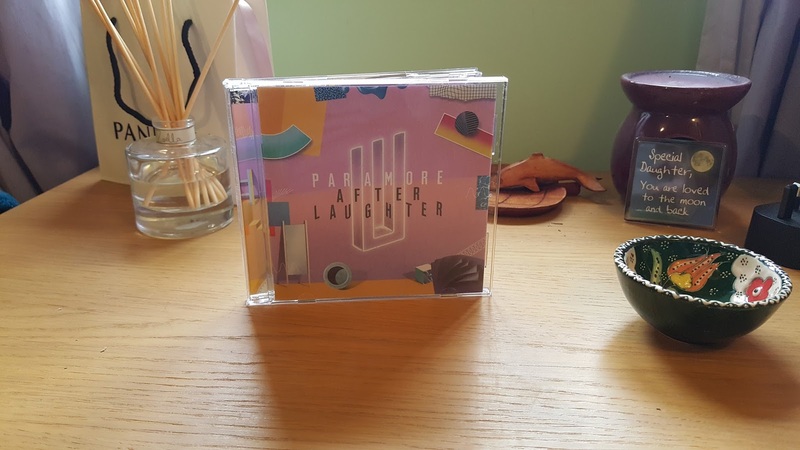 the one album that has really made my year is Paramore's After Laughter. I have always been a die-hard Paramore fan since age 13 onwards and have followed the changes in their musical style between each album. 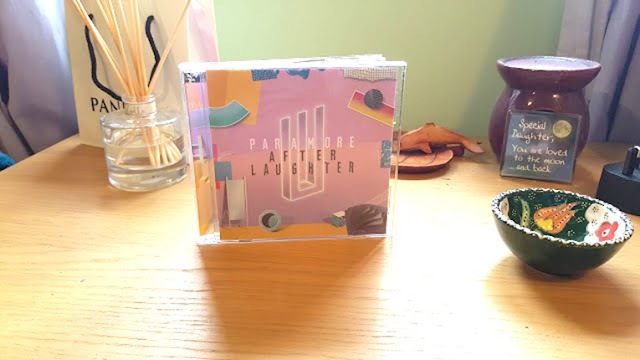 After Laughter is nothing like the Paramore albums prior and for that reason I love it! It's a bold change in musical style with techno beats and an 80's vibe, while still holding on to the well written and brutally honest lyrics that Paramore is known for. I have had this album on repeat in my car and I am obssessed the only song I'm not really a fan of is No Friend, but that is purely because Hayley is not singing on it. Idle Worship - this song basically says that we are all human and while you may idolize a person they are just as flawed as you or I.
Rose-Coloured Boy - talks of a person who has lost their optimism on life and no longer sees the world through rose tinted glasses like others may. Tell Me How - talks of the loss of somebody important from your life and questions how are you supposed to feel about said person after all that has happened. Hard Times - talks about the difficult moments in life and how they can knock you down. I myself have been dealing with some incredibly complex emotions this past year and these songs spoke to me. The lyrics managed to encapsulate every different mixed emotion I was feeling and relay it to me in a way that made me realise that there are other people who have gone through very similar situations to what I have and have had the exact same feelings! If you have gone through any difficult times in life this album will have a song that you can relate to! The pairing of sad or dark lyrics with upbeat music is the perfect combination and to me relates that even when things may seem at their worst there is always some optimism or joy that can be found. Thank you Paramore for this album! Have you listened to After Laughter yet? 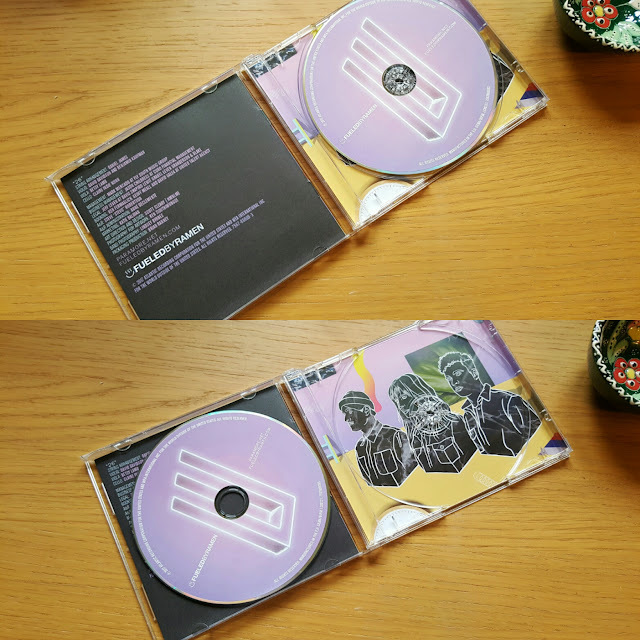 What songs are your favourites?